Why content marketing is important than you think? In this era, digital marketing is a great marketing strategy that is progressing rapidly. There are a lot of factors that need to function properly to make digital marketing success. One of t5he important factor is content marketing. Many of you would think that why content marketing is even needed. Well, content marketing actually plays a vital role in helping a business reach its best. Nowadays many businesses try to convince the customers in many ways. Even in content marketing, it is possible to educate the potential customers on the brand in creative methods. 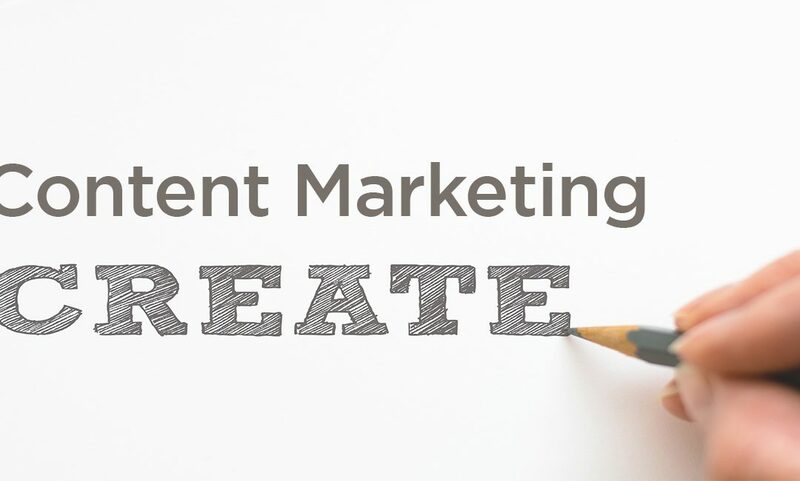 There are a number of ways on how content marketing is implemented. While digital marketing for a particular business is done, it is really important to write contents. By writing contents frequently for your business you can drive a lot of traffic to your website. It is always important to write relevant articles about the products and brands so that this creates a very good impact on your potential clients. It should be written in a really attractive way. Let us take a look at few factors which really makes content marketing important. This is one of the best strategies used in digital marketing. It is including the content in a good quality video and publishing it online. This helps it getting interactions from the target audience. A well creative content can easily target a lot of potential customers. Social media posts with relevant content is a great strategy in digital marketing. Social media is often seen as an entertaining platform. But when used in the right way, it can create right engagements with the right audience. There has to be different type of content developed for different social media platforms. However, the knowledge on what to post, when to post and on what theme comes with experience. If you are looking out for the best digital marketing course in Chennai, then walk immediately into Aorta, the institute that provides the best digital marketing training in Chennai.